Volunteer - ALBANY THERAPEUTIC RIDING CENTER, INC.
What Do Volunteers Mean To Us? EVERYTHING! 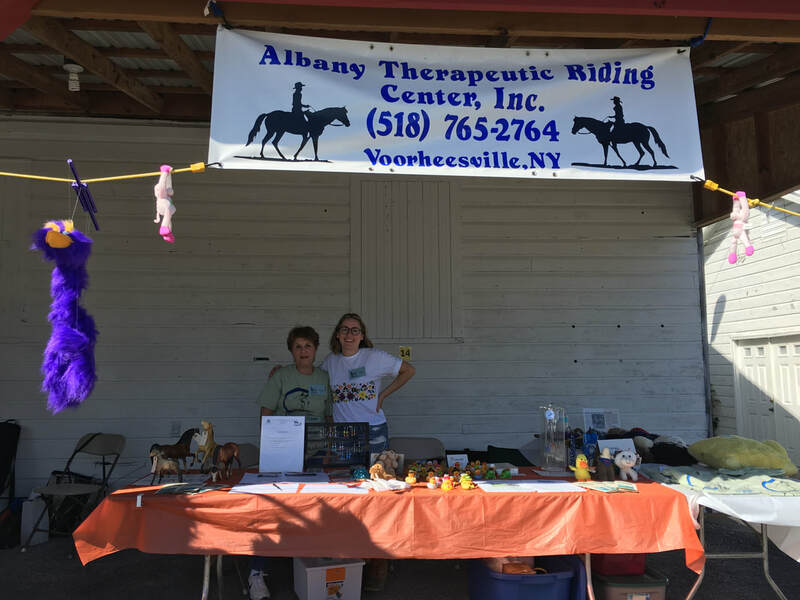 Volunteers are the reason we, Albany Therapeutic Riding Center, Inc., can create and facilitate the programs that we provide for these riders. 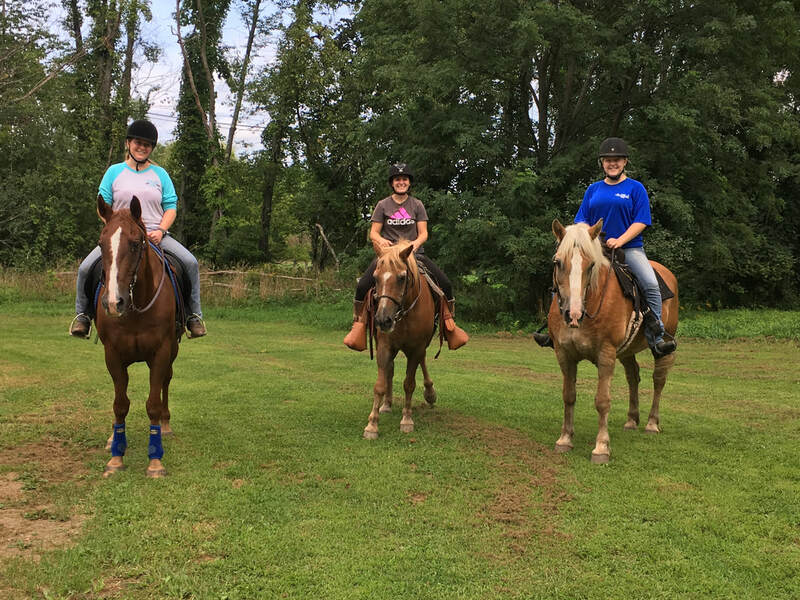 Without volunteer help we could not run lessons, complete barn work, and accomplish many other things such as fundraising, grant writing, and organizing continuing education and training for fellow volunteers. The program would not be able to function without the everyday help from our many wonderful volunteers. You, as a volunteer, bring happiness and joy to the many glowing faces in and around our barn! We thank you for everything that you do! There is a saying, "Those who bring sunshine to the lives of others cannot keep it from themselves." At Albany Therapeutic Riding Center, we are powered by our volunteers. There are many ways to volunteer - with lessons, with maintenance, with business administration, and more - we truly have something for everyone! Interested in volunteering? Contact Rebecca Smith, Volunteer Coordinator, at volunteer4atrc@gmail.com for more information! ​Please visit our "Forms" page under our volunteer menu, print and fill out all the required forms mentioned above, and bring them with you to the training!